In its new issue, Jeff Bridges tells Closer Weekly about how his late father, Lloyd Bridges, still influences his life. “He was my teacher,” the Oscar-winning actor told Closer at a SAG-AFTRA Foundation Q&A. Jeff and Lloyd in 1990. MORE: Jeff Bridges Gives Adorable Response to Question About His Wife! Jeff and Lloyd in 1994. However, the most important wisdom Lloyd passed on was unspoken. Jeff and his dad co-starred in 1988’s Tucker: The Man and His Dream, and “the joy with which he approached his work was just amazing, man!” Jeff said. It didn’t just apply to his job. “He carried that joy in his life — in his marriage,” Jeff says of Lloyd, who was wed to his wife, Dorothy, for 59 years until his death in 1998 at 85. For his part, Jeff will celebrate his 40th anniversary with wife, Susan, this year and is also nominated for a SAG Award for his performance in the Western Hell or High Water. His papa would be proud. 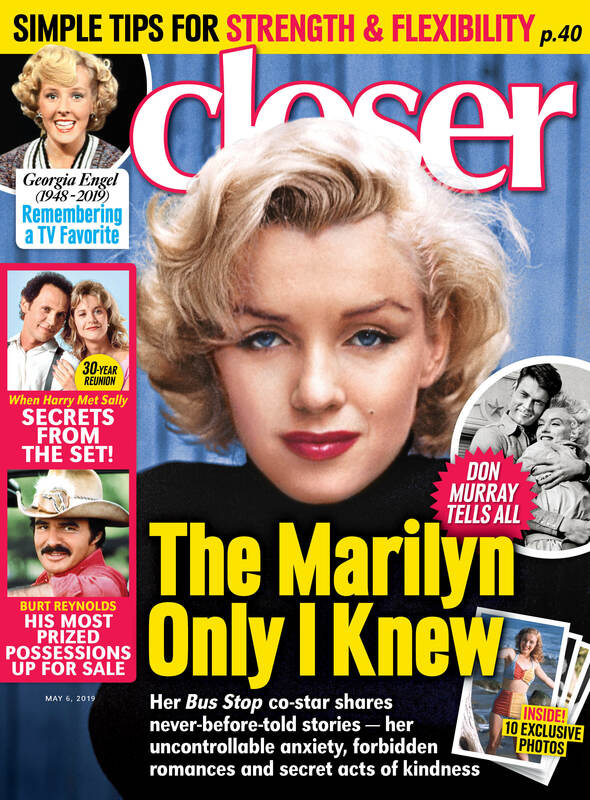 For more on Jeff and his father, pick up the latest issue of Closer Weekly, on newsstands now!